Being a member of Outdoors Empowered Network has its benefits. 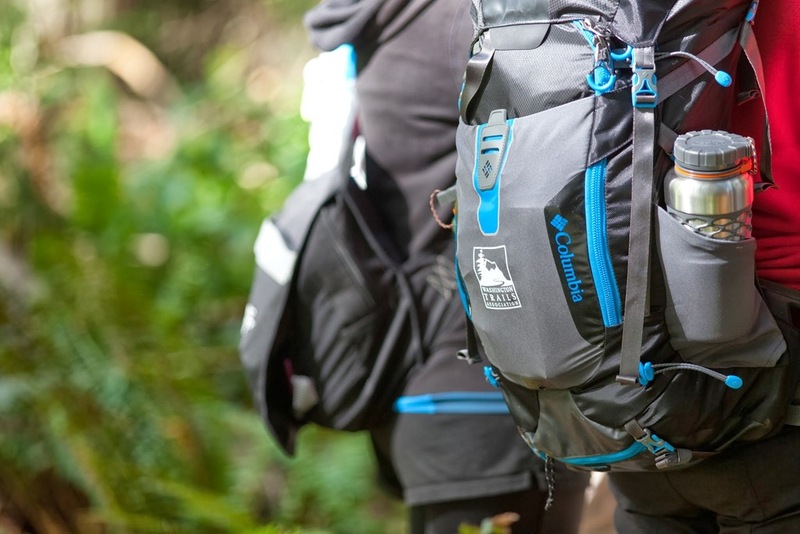 The Network has carefully built long-term partnerships with many outdoor gear manufacturers, in order to secure valuable brand-new free outdoor gear, clothing and footwear for affiliate programs, as well as discounted prices on purchases to grow and maintain program gear libraries. We save our affiliates countless hours of work by managing these relationships, and leveraging the combined buying power of multiple programs. This year, each member program will receive thousands of dollars in free gear for their equipment libraries! A few of our generous sponsors. 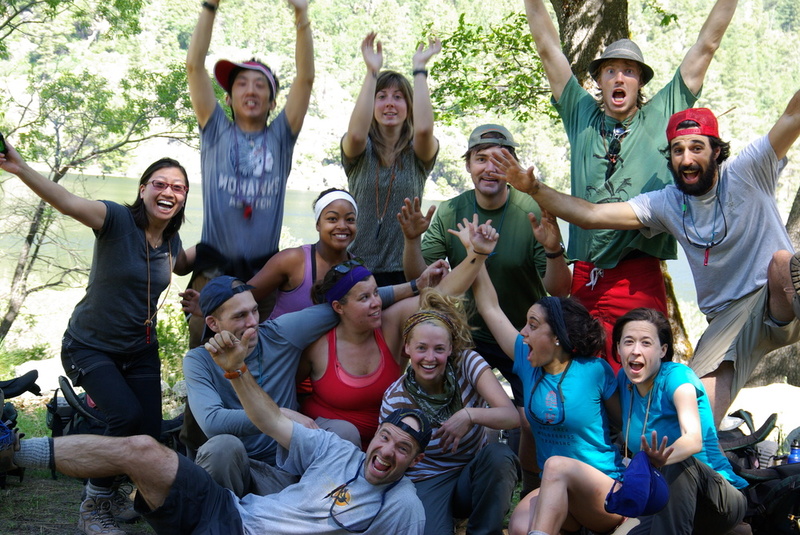 Network staff and other affiliate programs provide training on designing and implementing Outdoor Leadership programming for teachers and youth development professionals. Funding is available through grants to members to attend other member organizations trainings. Through affinity group video conferences, and the TYO Platform we coordinate information sharing and provides a supportive network that strives to share valuable resources. From curricula to time tested policies, to in-field instructional tips, this body of information ensures that no new program has to remake the wheel! Sharing of cultural relevancy learning; risk management; volunteer management; course and workshop curricula; logistical and administrative systems, processes, and documents. Coordination of course instructors, curricula and gear loan library practices that allow for reciprocity between affiliates. Access to our evolving best practices document, which is a growing set of operational policies and procedures that capitalize on over 100 years of collective wisdom utilizing this powerful program model. Learn more about becoming a member organization and begin building community capacity to get youth outdoors.